Floyd’s Pro Cycling has had nothing short of a remarkable first couple of races in 2019. The team has UCI stage wins at the Tour of Taiwan, Joe Martin Stage Race and the Tour de Langkawi where Jonathan Clarke also took the overall title. The success of the team can be traced back to Gord Fraser who’s experience and savvy led to the rise of Silber Pro Cycling as one of North America’s strongest and has continued with Floyd’s. At Floyd’s, Fraser is directing established talents like Travis McCabe, Serghei Țvetcov and Keegan Swirbul alongside up and coming riders like Canadians Nicolas Zukowsky and Émile Jean. 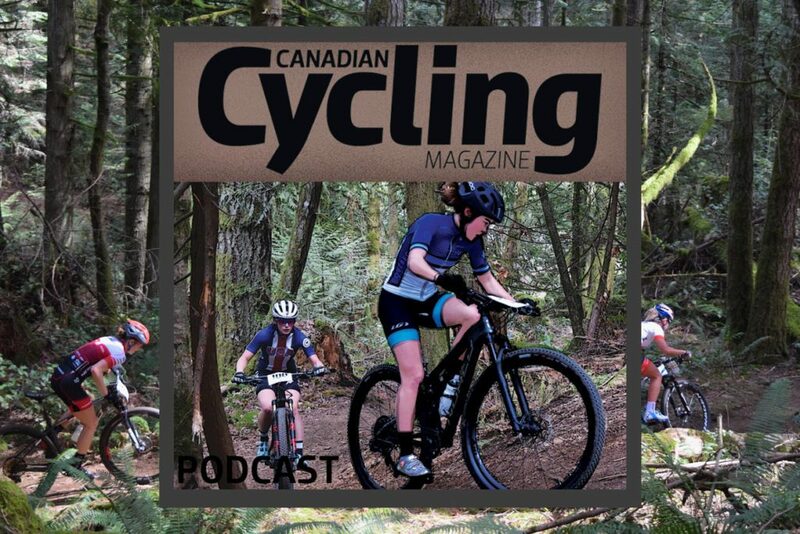 Canadian Cycling Magazine contributor Aaron S. Lee spoke to Fraser at the Tour de Langkawi.